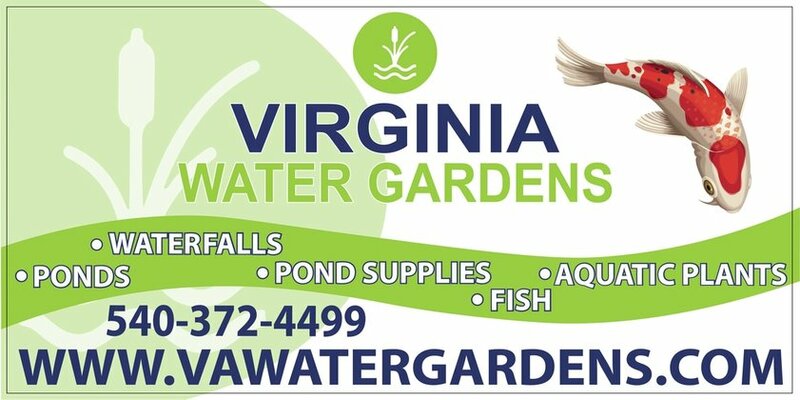 A koi pond or water garden as it is sometimes referred to is made up of many different parts and when those parts are assembled together correctly by a professional pond contractor builder/installer like us at Virginia Water Gardens in Fredericksburg, Spotsylvania County (VA), we form a beautiful and naturalistic work of art that changes personality with the time of day. 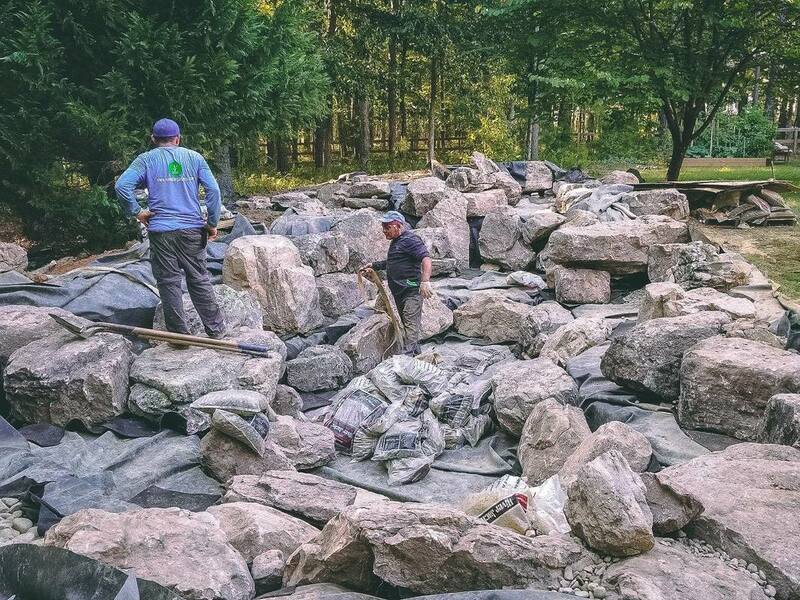 Are you interested in installing a water feature but concerned about the safety and liabilities of having a pond? 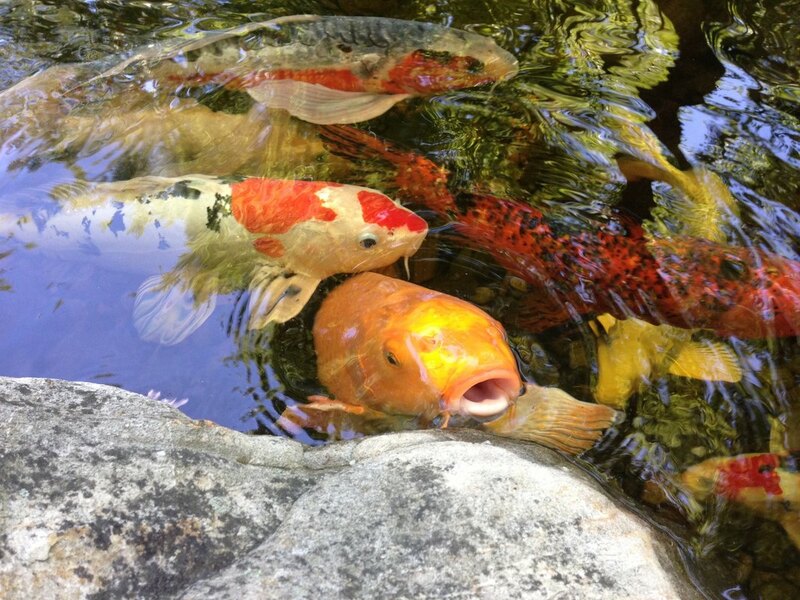 Or are you apprehensive about taking on the responsibility of maintaining a full-fledged ecosystem? If you're like the rest of us working stiffs in the Fredericksburg Virginia area... you're out of the house early in the A.M. & 4-5 months of the year, you don't get home until after dark. If this is the case, your water feature needs lights more than ever. 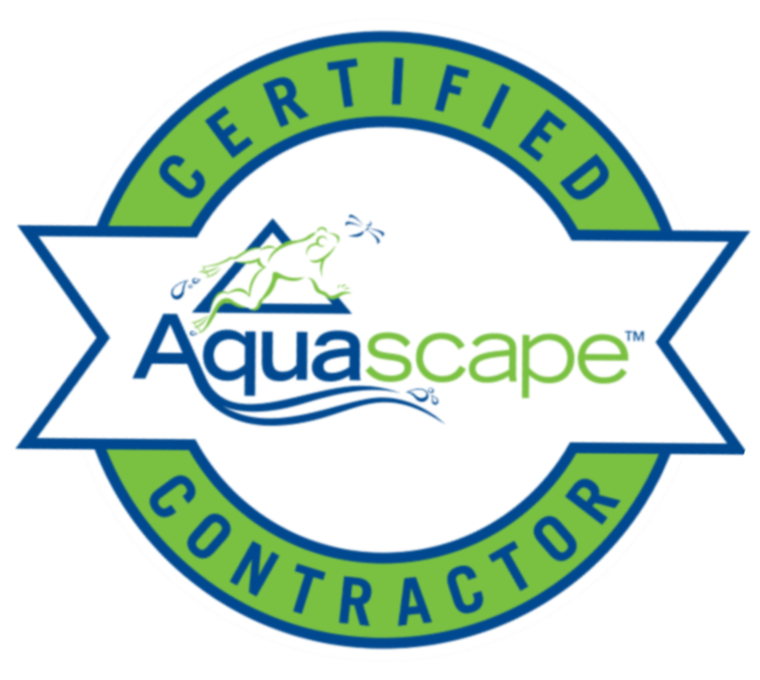 If your pond installer designed your water feature properly, and built the water feature to be viewed from the interior of the house also. 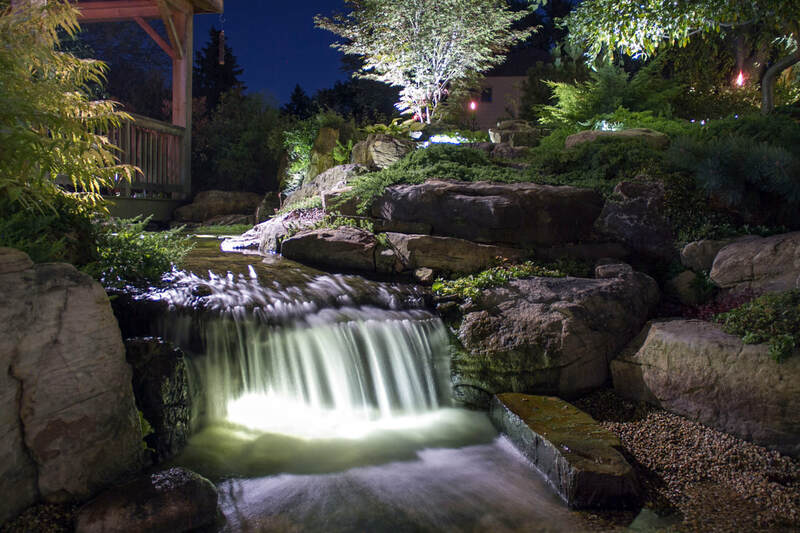 Pond lighting will extend the viewing pleasures of your beautiful oasis. 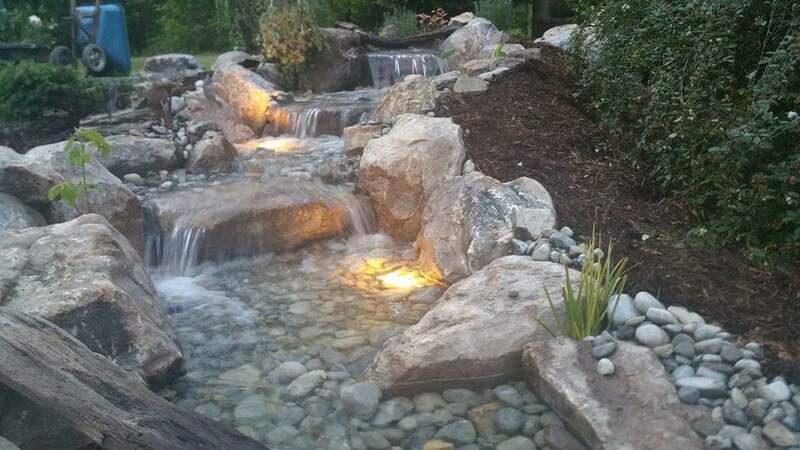 We offer all different types of lighting installations for all your water feature needs. We also have all of the lights we install available at our retail location, stop in today and say hello.